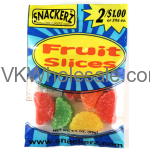 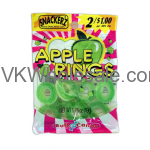 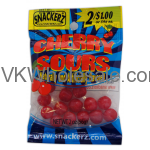 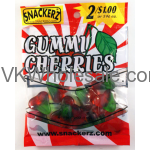 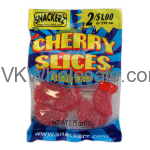 Minimum quantity for "Gummy Cherries 1.75oz 2 for $1 Candy - Snackerz" is 12. 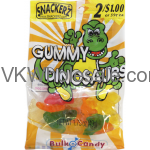 Minimum quantity for "Gummy Dinosaurs 1.75oz 2 for $1 Candy - Snackerz" is 12. 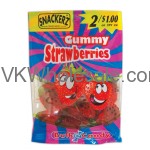 Minimum quantity for "Gummy Strawberries 1.75oz 2 for $1 Candy - Snackerz" is 12. 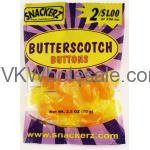 Minimum quantity for "Jelly Beans 1.75oz 2 for $1 Candy - Snackerz" is 12. 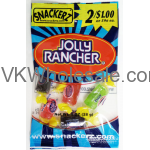 Minimum quantity for "Jolly Rancher 1.75oz 2 for $1 Candy - Snackerz" is 12.